Cuphead developers StudioMDHR is bringing a refined experience in upcoming free content update next month. 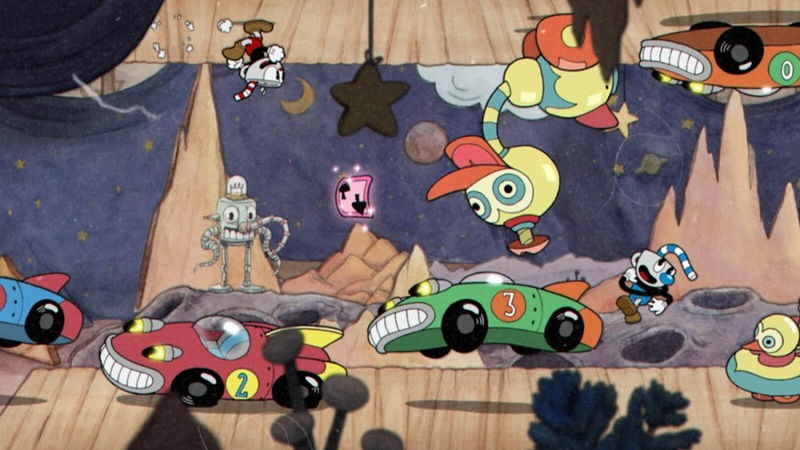 Lately, indie smash hit run and gun title Cuphead from developer/publisher StudioMDHR is on a hype train once again now that it has been announced for Nintendo Switch handheld consoles at Nindies Showcase Spring 2019, set to arrive on April 18. Fans are already waiting to get their hands on upcoming DLC, The Delicious Last Course that is also scheduled for 2019 on Mac, PC and Xbox One exclusively. As a little thank you to players, the creators have decided to launch a free content update soon. Community members will be very happy to know that a slew of new artwork, features and other gameplay changes are included within this brand-new free patch that would see release alongside the game's debut on Switch. Cuphead and his brother Mugman will be heading to a cartoony adventure of a lifetime, where the latter is no longer a sidekick to his brother and is selectable from main menu for in single-player modes with his unique level completion jingle. Inclusion of fresh art and animation has been added to augment all animated cinematic cut-scenes. Both characters will have several fight intros aside from additional background details, enemy explosions, diverse puffs of smoke and a lot more. In order to appeal to a large group of global audience, the title is fully localized into Simplified Chinese, French, German, Japanese, Korean, Italian, Brazilian Portuguese, Polish, Russian and Spanish language with quality translation. In-house developers went to great lengths to work with expert calligraphers to discuss ideas for choosing appropriate fonts to use for Boss & Level title in Chinese, Japanese and Korean, taking inspiration from early cartoon works of those countries. 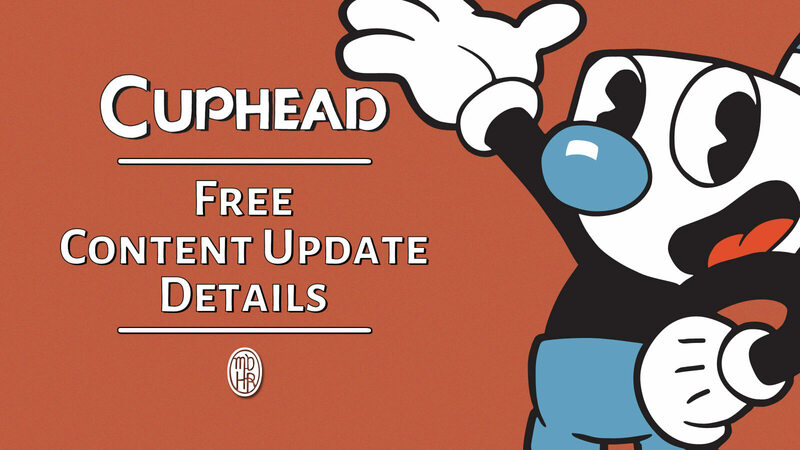 StudioMDHR has gone through a ton of bug fixes and tweaks to optimize Cuphead for a greater experience and lucky for Switch owners, they will receive all of the changes of free content update mentioned above bundled in one for their platform.